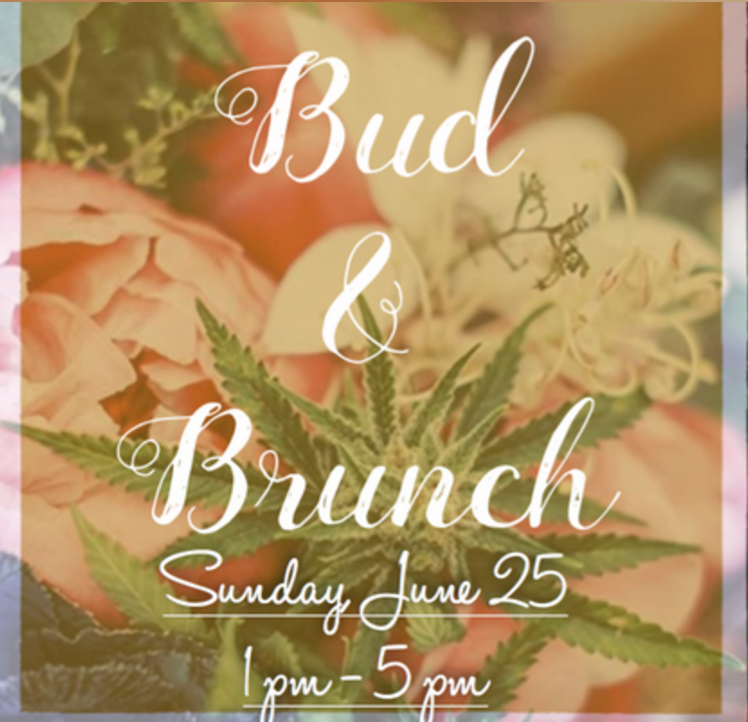 Bud & Brunch is Philadelphia's premier event for cannabis enthusiasts, herb nerds, spiritual stoners, and dope divas. The perfect excuse to get fried on a Sunday afternoon in your best attire. Bud & Brunch will feature multiple high-quality strains available on site. Rollups procurable for purchase, but attendees are encouraged to bring their own. Bottomless mimosas with a well-catered Brunch buffet will serve high-quality fare. The best-dressed femme and the best-dressed male of the afternoon will win a free 8th of the Mary Jane of their choice. A lucky raffle winner will also win an 8th and a unique gift! Ticketing Reggie Pack $10: Features entry to Bud & Brunch event. Attendees are encouraged to bring their own MJ or to purchase on site. Access to the photo booth and a free raffle ticket included. Loud Pack $20: Attendees receive a g and roll-up of their choice. Attendees also receive bottomless mimosas. Access to the photo booth, and a free raffle ticket. Gold Pack $30: Attendees receive a g and roll-up of their choice. Bottomless mimosas with a catered brunch included. Access to the photo booth, two free raffle tickets, and a discount code to the next Bud & Brunch event. Use code BB15 for 15% off on tickets.